No matter which of our undergraduate programs you choose, our students find that our individual career advising makes sure they are prepared and in demand when they graduate. Find out more about the Career Center, which offers workshops, programs, and targeted advising for students looking for internships as well as that first job or graduate and professional school acceptance. Explore the resources of Pre-Health Advising, an office focused on specialized guidance all four years for students interested in the health professions. 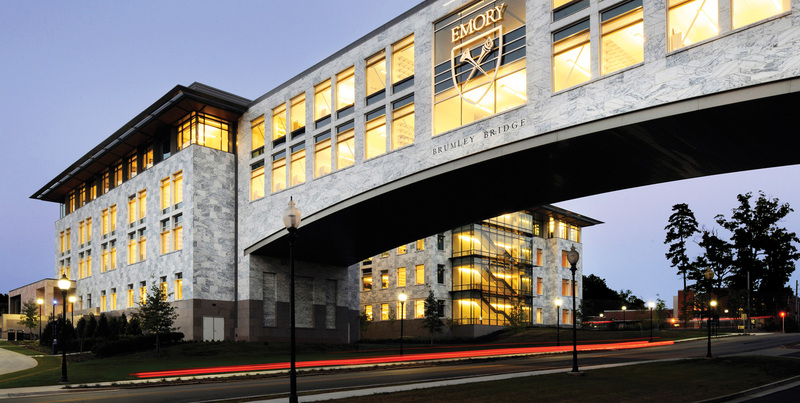 Emory’s 144,000 alumni live worldwide and are an eager resource for students looking for mentoring and career advice.